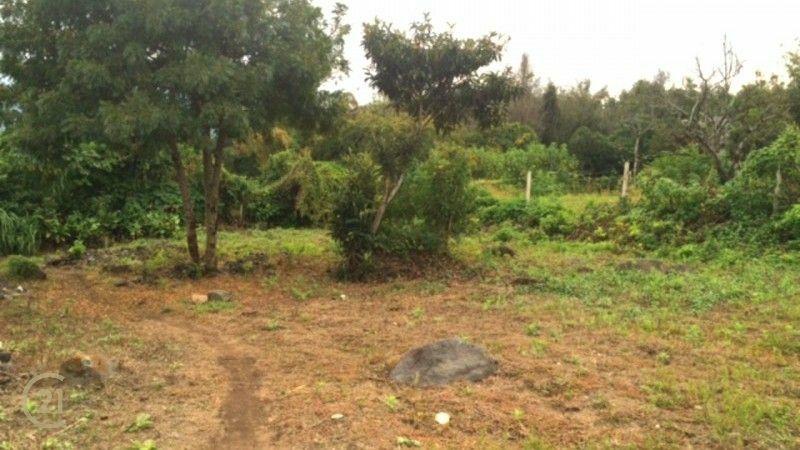 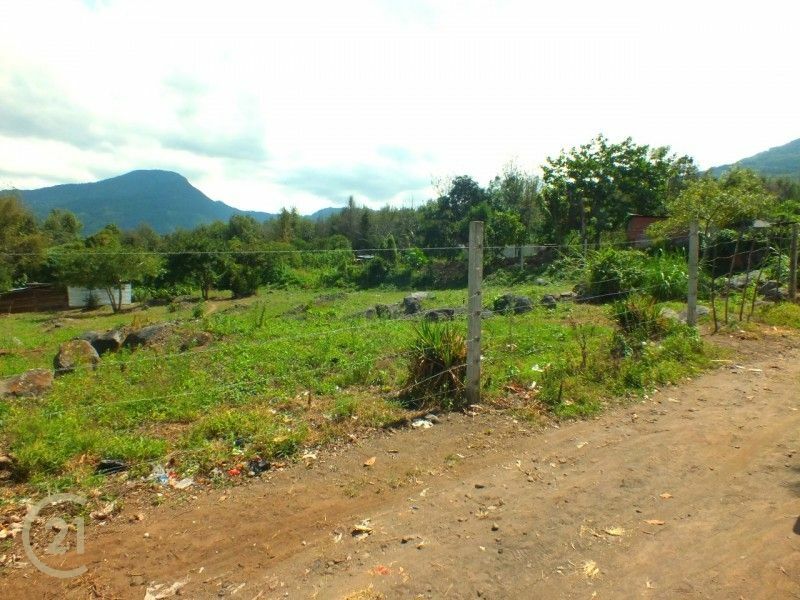 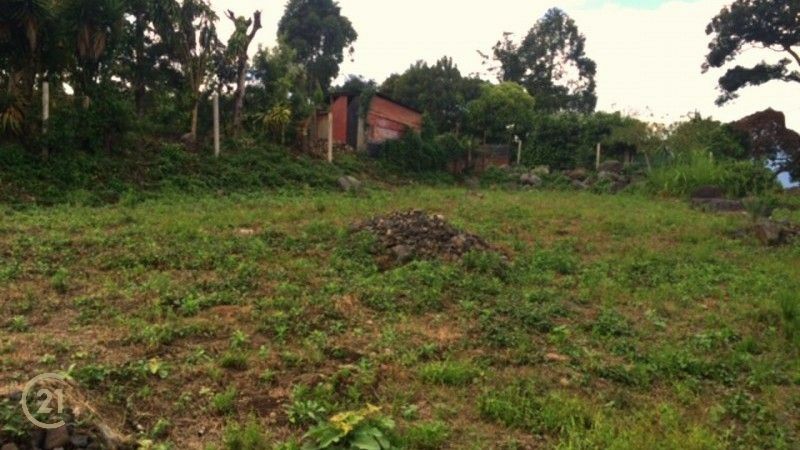 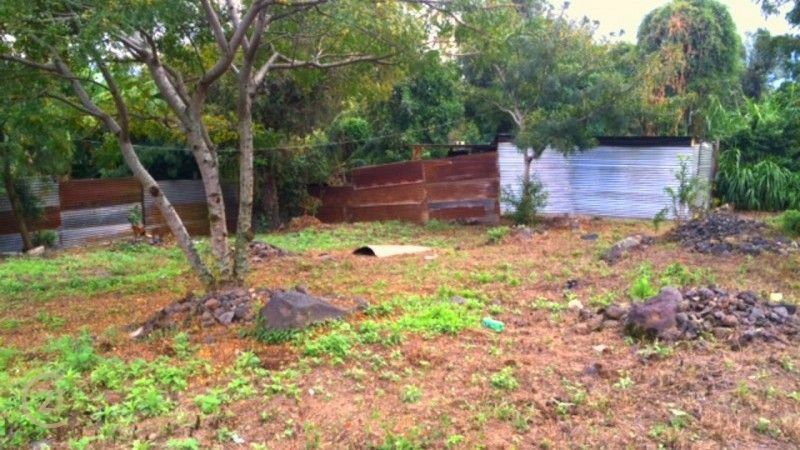 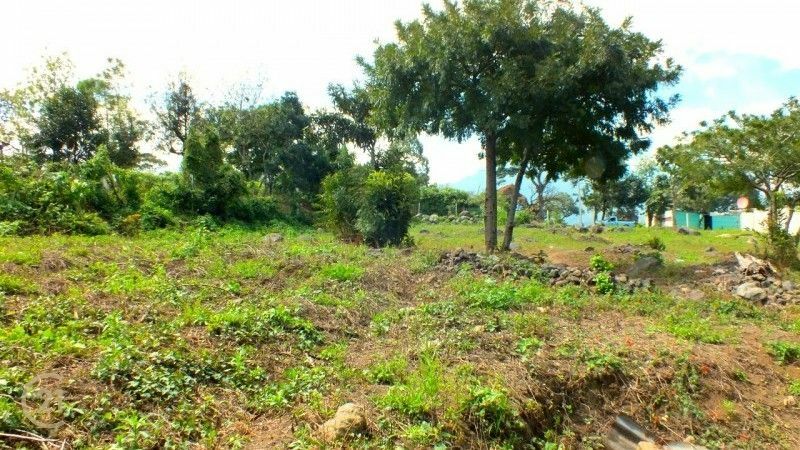 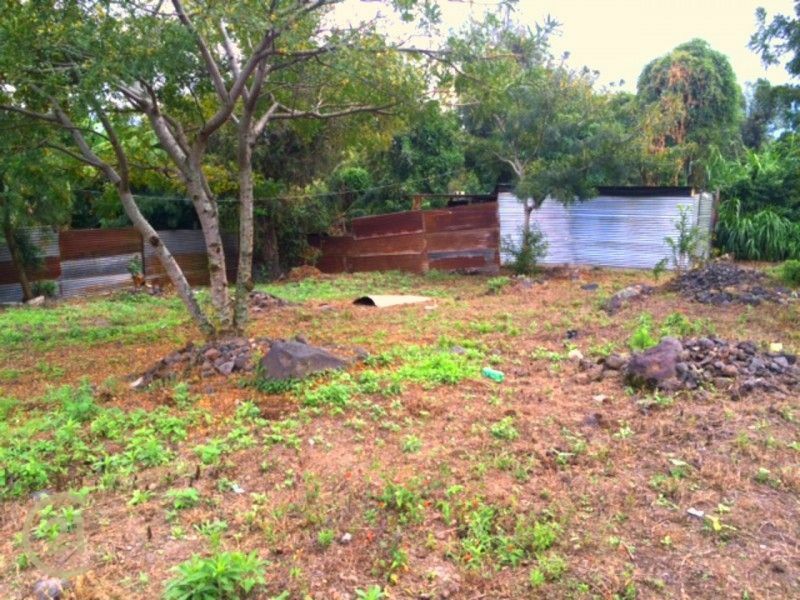 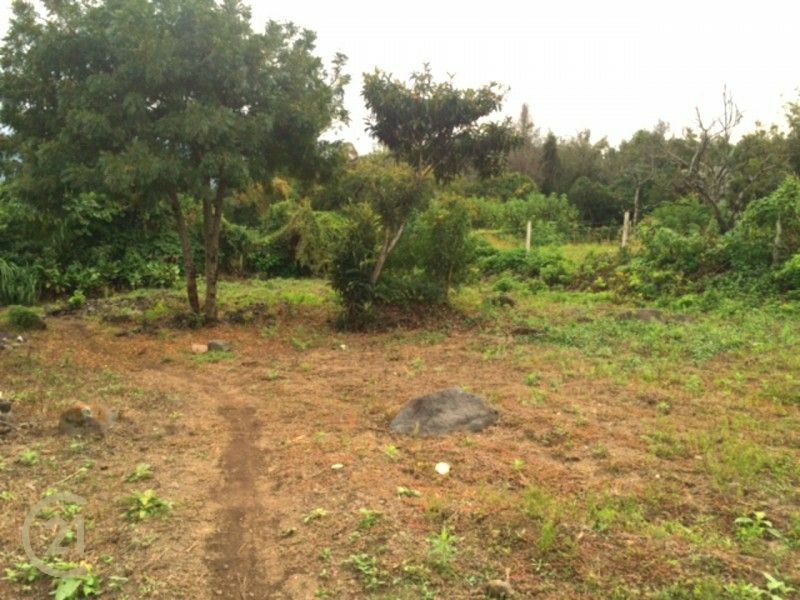 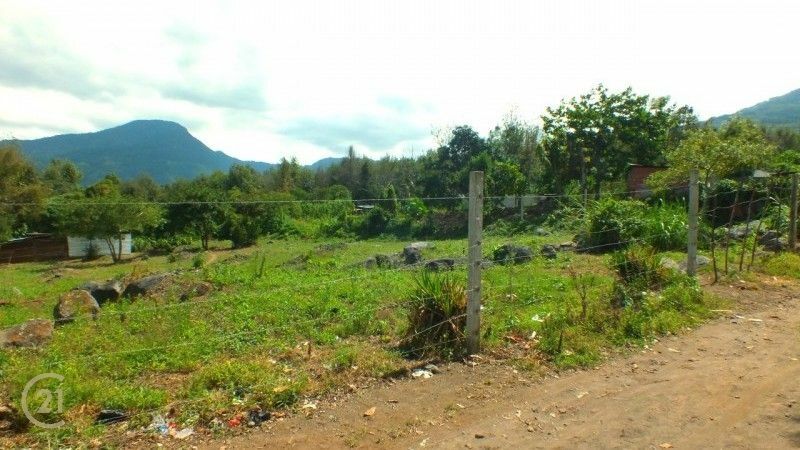 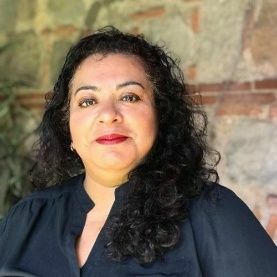 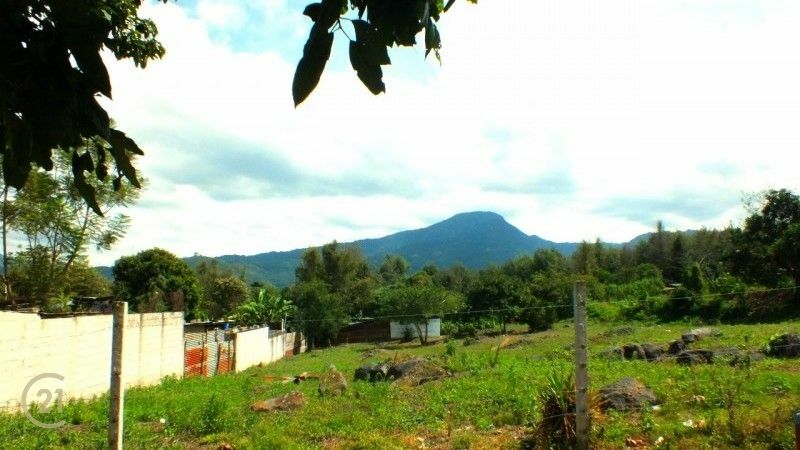 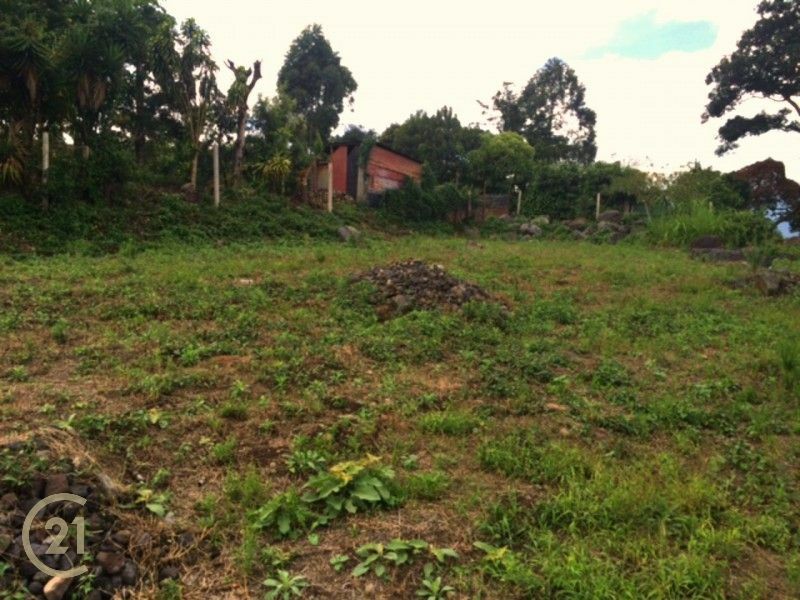 Great option to invest, 15 lots for sale in San Miguel Escobar, just 4 blocks from the church of the town, easy access to San Pedro las Huertas, just 15 minutes from downtown La Antigua Guatemala, each one has a measure of 7x 15, these lots are flat, easy connection of public services. 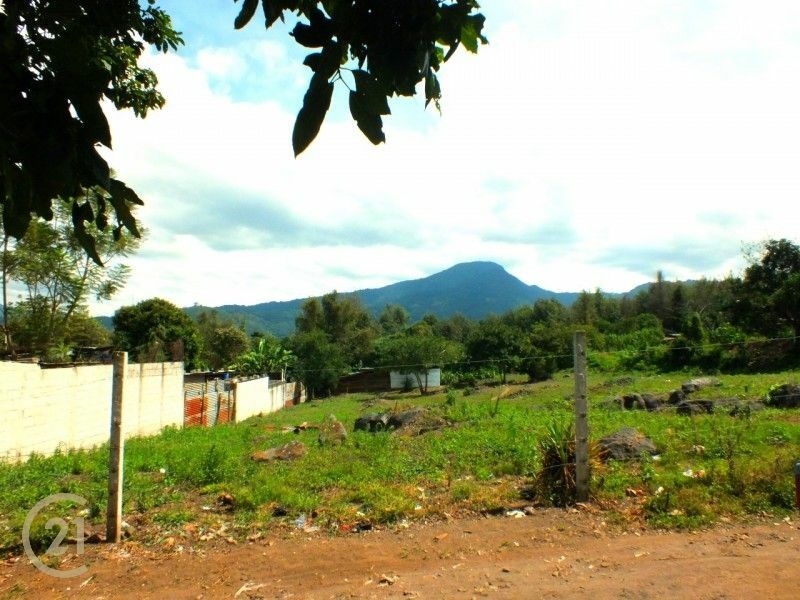 Price per lot. 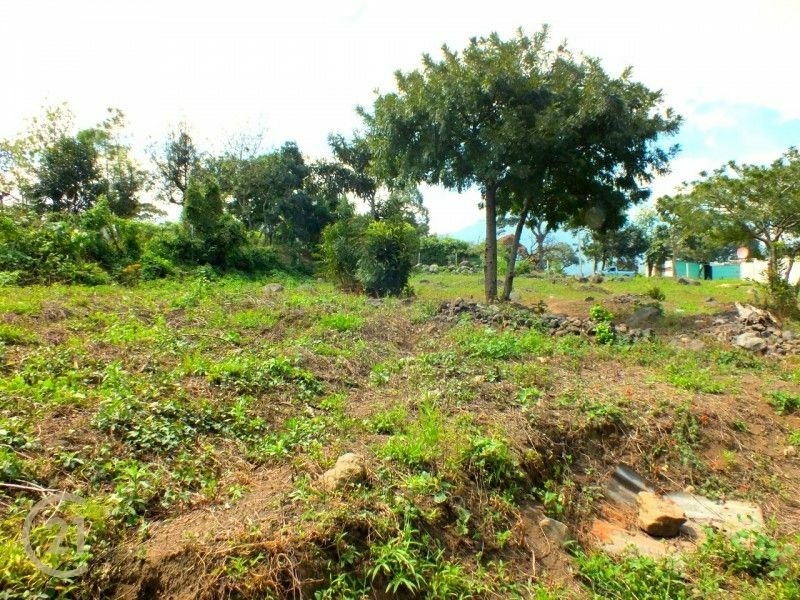 Call now and set an appointment to view it.